Let's hack with Mini GaussSense! 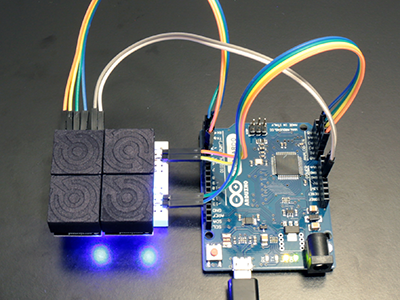 Connecting the mini GaussSense to Arduino is as easy as playing with Lego. Using breadboard adapters further reduce your wiring efforts. GaussSense SDK for Processing provides handy libraries and examples for you to experience the technology of magnetic field sensing. Learn to use versatile GaussSense step by step. 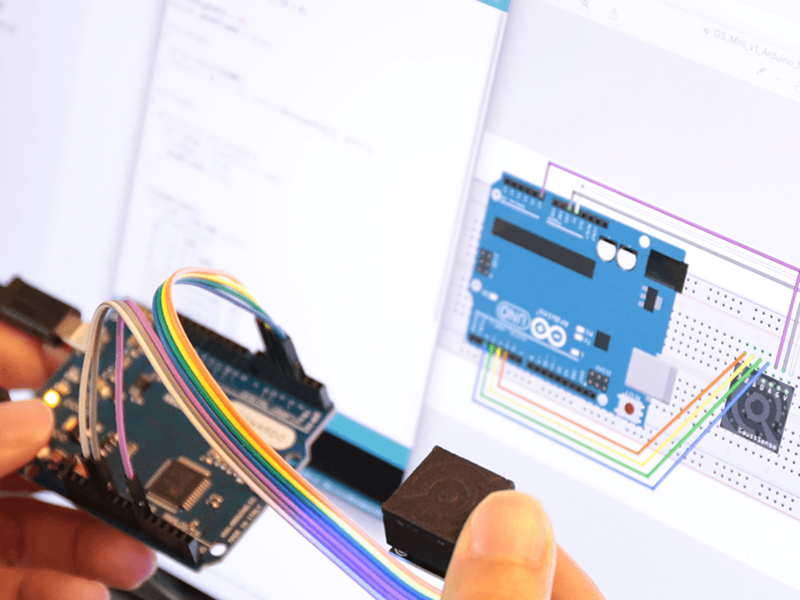 The basic introduction about Arduino IDE and the development workflow. 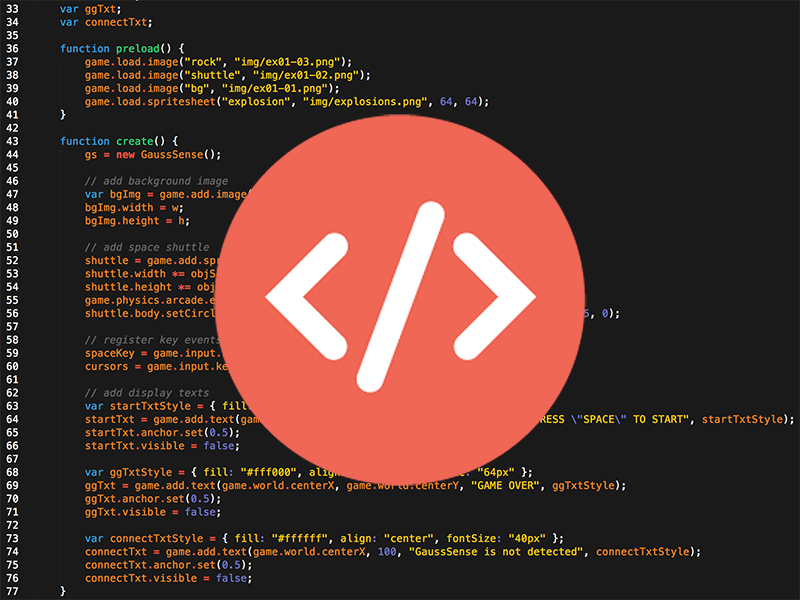 Download and install Processing IDE and Get started your first interactive project ! GaussSense provides handy libraries for the technology of magnetic field sensing. 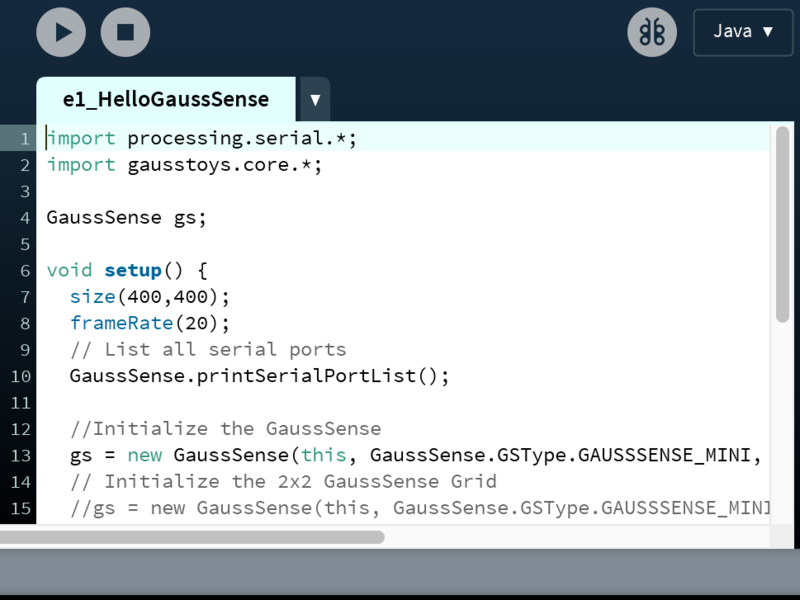 Prepare your breadboard and get started your first GaussSense example project! Draw the magnetic fields and resolving the intensity, position, rotation and tilt of magnets in Processing. Quickly scale up the sensing area of your single Mini GaussSense by mounting 2x2 Mini GaussSense together! 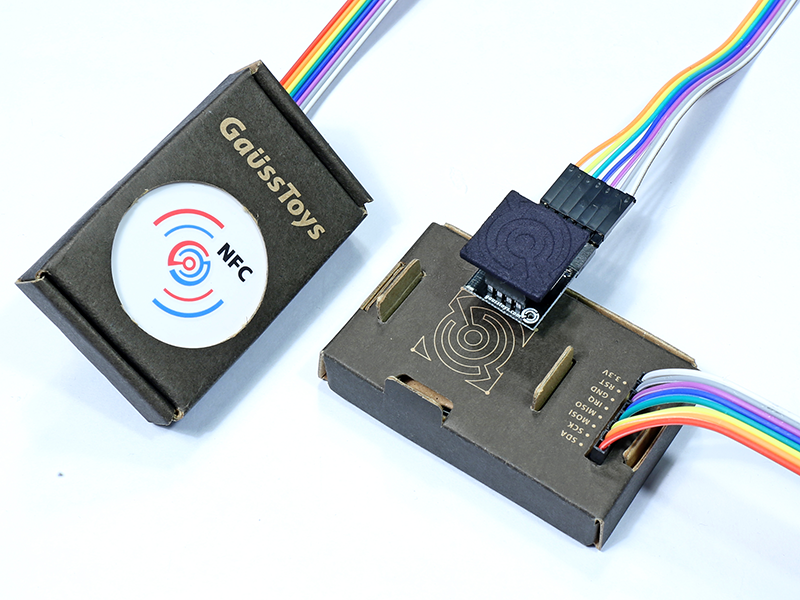 Connect NFC Reader with Mini GaussSense and Provide infinite ID space to your GaussSense project! 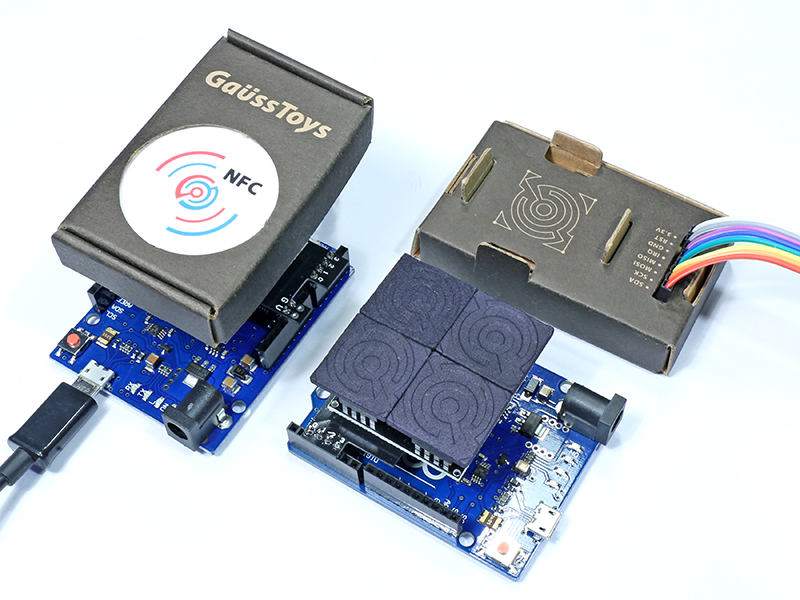 Set up the NFC Reader for 2x2 Mini GaussSense and bring the ID capability to your project. The introduction about GaussSense Desktop. 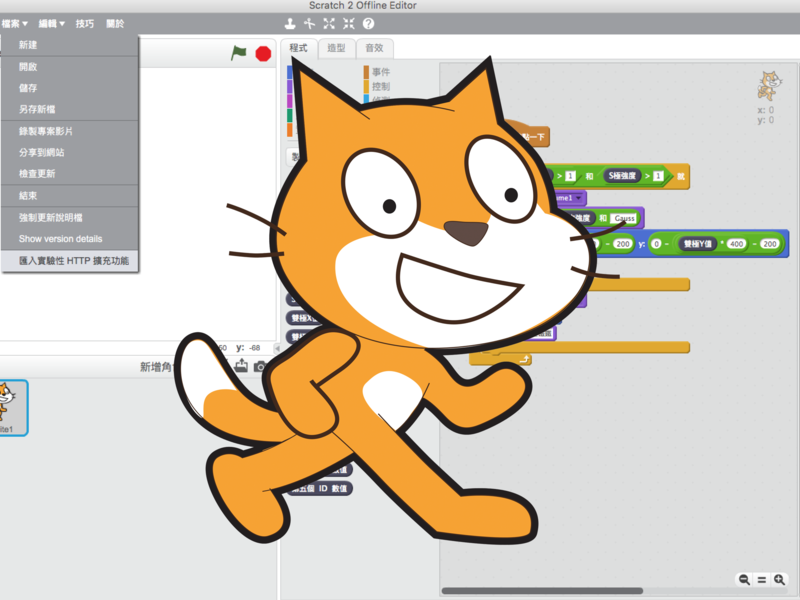 Easily access data from Mini GaussSense with Scratch 2 Offline Editor with its HTTP extension feature. 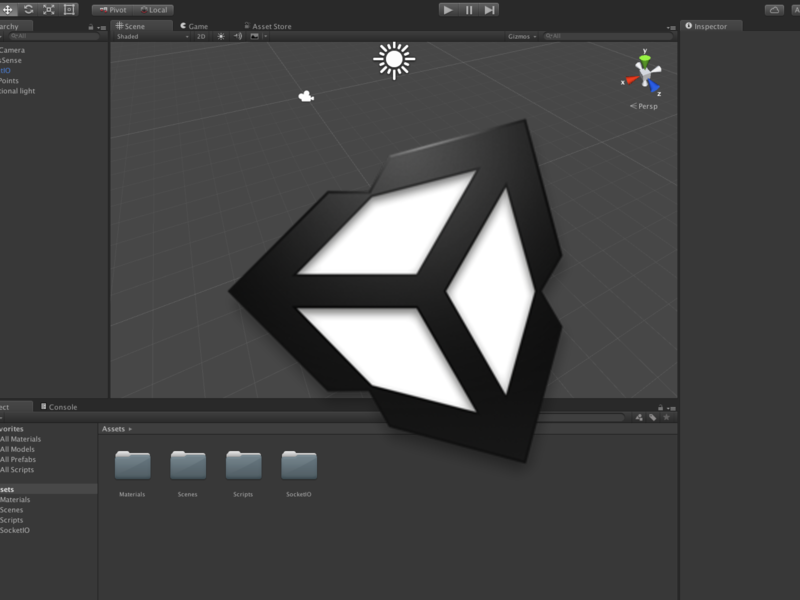 Use GaussSense Unity Package and add new gaming experience to your existing projects.